In life, there are many people who deserve more credit that they receive. The automotive world is full of talented engineers who receive little or no public recognition. Gioacchino Colombo was born in Legnano in Italy in 1903. 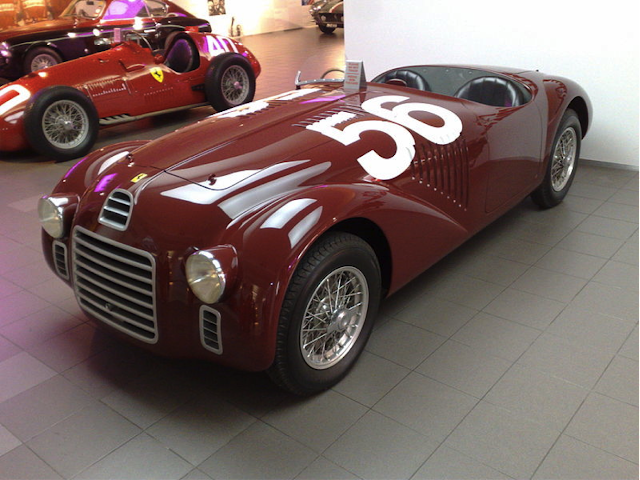 If you are interested in Alfas Maseratis or Ferraris you may have heard of him. If you are into cars, you will have heard or seen his legacy. 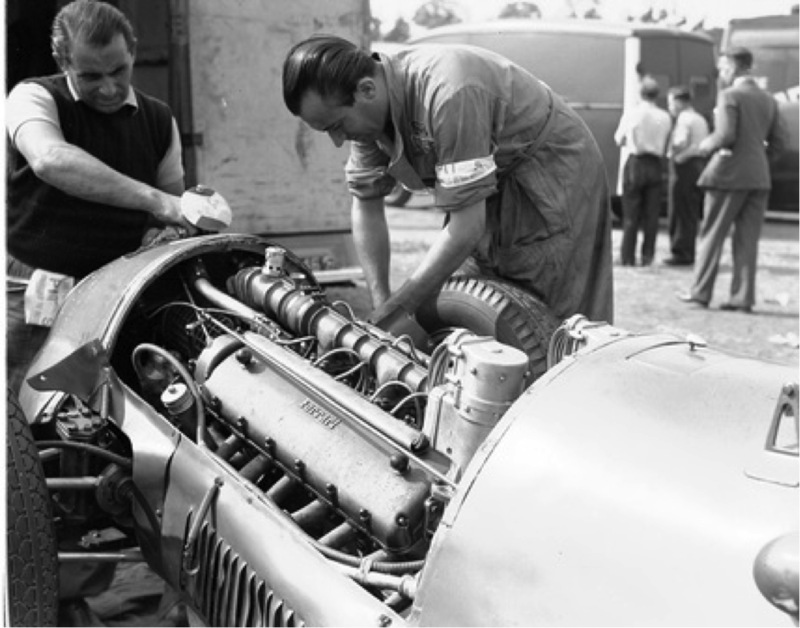 Colombo was an apprentice at Alfa Romeo under the great Vittorio Jano and went on to design the Tipo 158 engine, used to great effect by Alfa in the Pre and Post war Alfettas. As the Second World War was raging, Enzo Ferrari planned for peace and the return to Grand Prix racing - with his agreement with Alfa Romeo not to use the Scuderia Ferrari name - and a superbly equipped machine tool factory and foundry in Maranello at his disposal. This diminutive scarlet racer was a stepping stone to greater things, most importantly it debuted the Colombo designed V12. At a tiny 1.497 litres, it remains one of the smallest capacity V12’s used in either a racing or road car. Given the cost of producing an engine of this type from scratch, it had always been Ferrari’s plan to use this engine as the basis of its power plant in many different formulae. In 1948, the first of Ferrari’s F1 cars used this motor. With the addition of a single stage supercharger the F1 motor produced 230bhp - a somewhat disappointing amount that wasn’t enough for it to compete with Colombo’s other engine - the Alfetta motor. With an increase in bore to 60mm Colombo's Ferrari V12 also went on to power the Barchetta bodied 166 Mille Miglia to victory at Le Mans, the Mille Miglia, the Targa Florio and dozens of other races - setting Enzo Ferrari on his way to his pre-FIAT glory. Many people cite the Porsche 911 as the great example of automotive evolution. I’d suggest that whilst Porsche is deserving of consideration, the Colombo engine is more so. Between 1947 and 1989 it was modified, poked and prodded from it’s original 1.5L through to 5 litres, four cams and fuel injection. Having owned dozens of Colombo cars, in my almost 20 years as a serial Ferrari owner, I may be biased. But then again on a sunny day, with the windows open, absolutely nothing beats the howl of Gioacchino and Enzo’s finest, powering you down the road in a way that conjures up trips round the Mille Miglia or Le Mans. The video below is of a Ferrari Tipo 125S with it's amazing engine sound.